指甲容易斷，有什麼方法可改善？My nails crack easily, what should I do? 想預防指甲脆弱,有什麼方法? How can I prevent nails to be too fragile? How can I prevent nails to be too fragile? 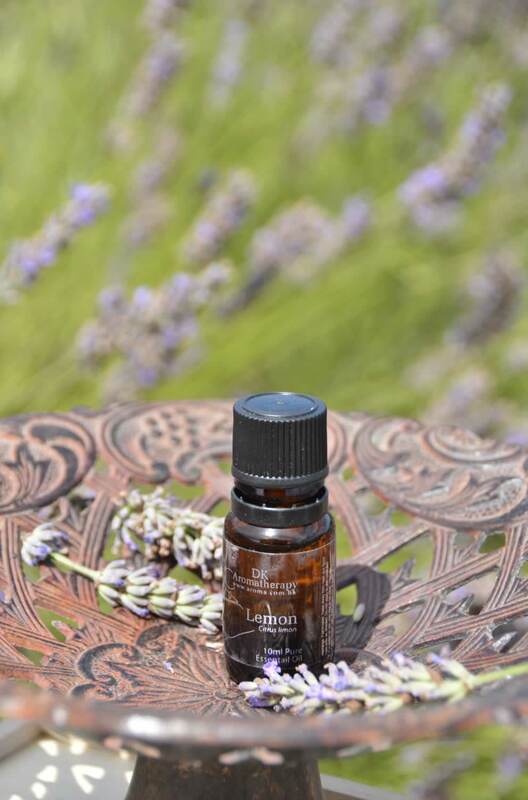 You can use: 6 drops of Rosemary, 3 drops of Lemon, 6 drops of Frankincense, mix them with 10ml of Wheatgerm oil and 20ml of Almond Sweet, apply thoroughly at nails and skin around with slightly massage. It can help relieving fragile nails. 請問有沒有方法可以改善秋冬乾燥的雙手呢？ How can I improve dry hands in winter? How can I improve dry hands in winter? Besides keeping good condition for face skin, your hands cannot be neglected as well! You can add one drop of Rose and one drop of Lavender oils into some water for a 10 minutes hand bath. This can soften the outer skin of your hands and enhance blood circulation with warmth. Use your favorite hand cream after that, all the dryness from your hands can be relieved. 本人指甲比較脆弱,容易斷裂,有什麼方法改善呢? My nails are fragile, how to improve it? My nails are fragile, how to improve it? 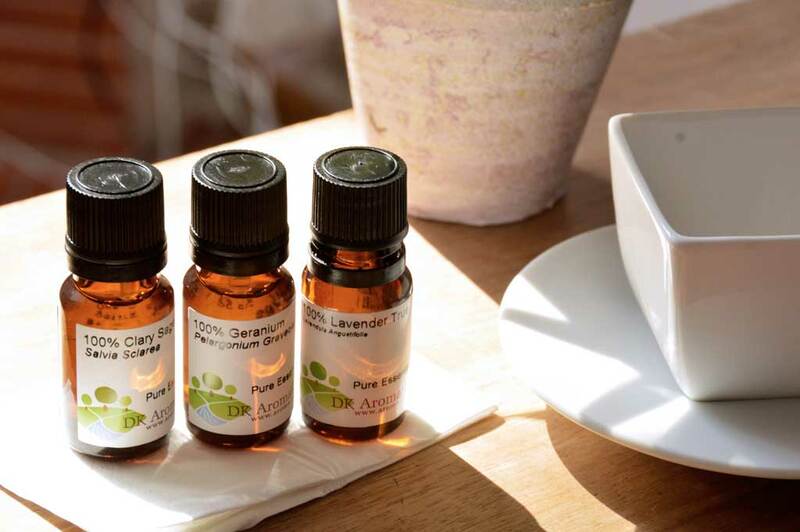 You can make DIY massage oil for nails: 6 drops of Rosemary, 5 drops of Carrot Seed, 15 drops of Evening Primrose, mix with 25ml of Jojoba Oil and apply thoroughly on nails. 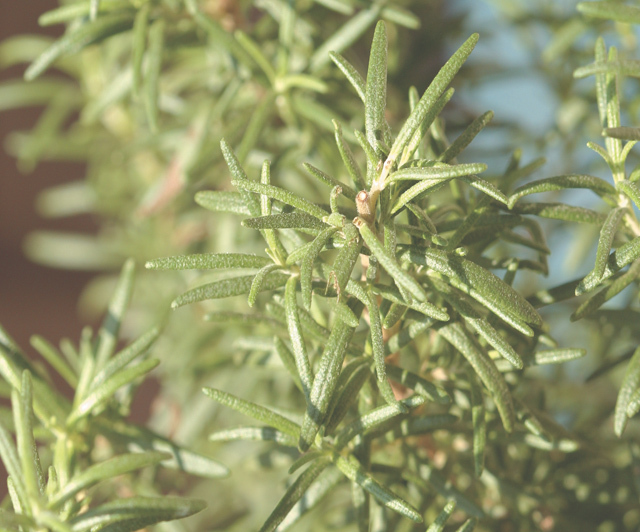 Carrot Seed and Rosemary are both good to skin while the base oil moisturize skin as well. They can help the growth of nails and prevent breaking of nails if you use daily.